﻿ Technical Support | SPACE inc. 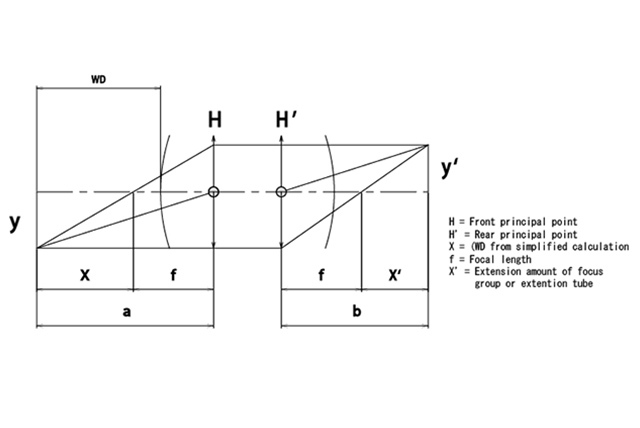 The focal length is the distance from the principal point ("center") of the lens to the image plane. The larger this value is, the more telescopic the lens will be; the smaller it is, the more wide angle it will be. 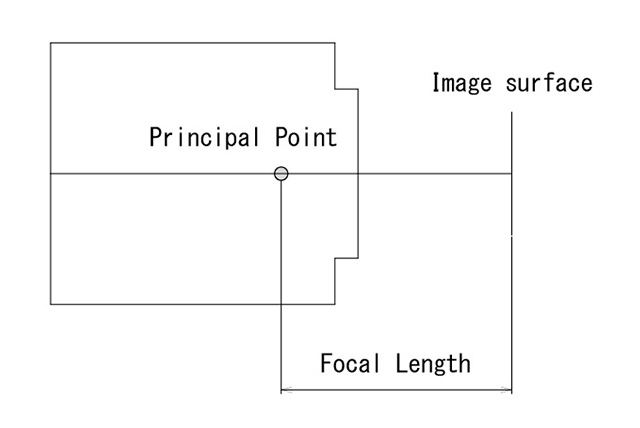 The focal length is directly related to the angle of view. The F number indicates the brightness of the lens. The smaller the F number is, the brighter the lens is. The F number is the ratio between the focal length and the effective diameter (entrance pupil diameter). The longer the focal length is, the narrower the angle of view is. The shorter the focal length is, the wider an angle of view is. and the similarity relation between object/image positions breaks down, the image becomes warped. This is known as distortion. 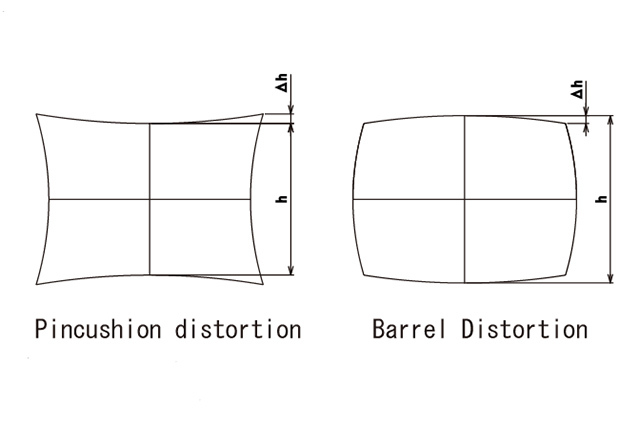 There are different types of distortion, including pincushion and barrel distortion. The positions of an object and its image are related by the following equation. If we substitute the WD into X to simplify, we can select a lens using the following. 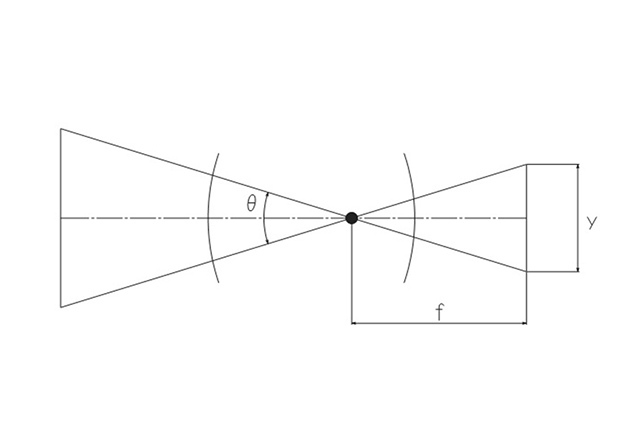 (Example 1) If we attach a lens with 20mm focal length to a 1/3"camera (4.8mm wide), and the object distance is 5m, over what field of view can we image? (Example 2) If we use a 1" camera to take a photo with an optical magnification of 0.05× and have a WD of 500mm, which lens should we use? 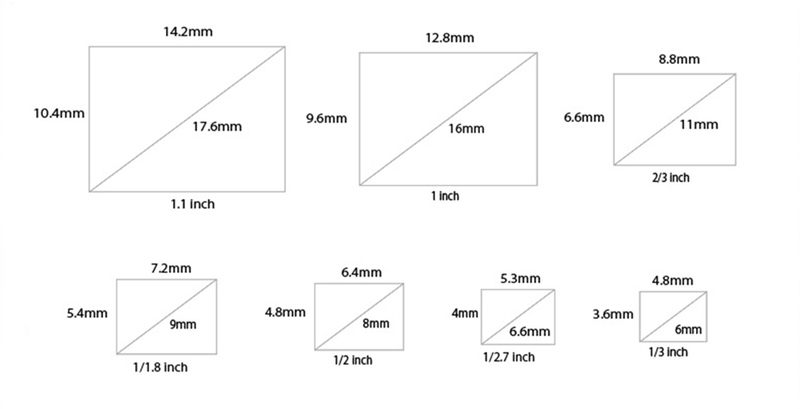 (Example 3) If we use a lens with 16mm focal length and take a photo with a WD of 100mm and we are short of MOD*, what size extension ring should we use? A more precise calculation is possible if we take the front principal point into account (a-WD in the figure). For the location of the front principal point, please do not hesitate to contact us. The resolution is an indication of the image forming ability of a lens, and is given in terms of how many lines can be resolved in 1mm. The resolution is written as X lp/mm, counting one white and one black line as 1 line pair. It is important that a certain level of resolution is maintained all the way from the center of an image to its edge. This value indicates how well resolved the black and white line pairs are, and is given by contrast (%) as a function of spatial frequency (lp/mm). When light rays enter the lens, 4–10% of the light is reflected. 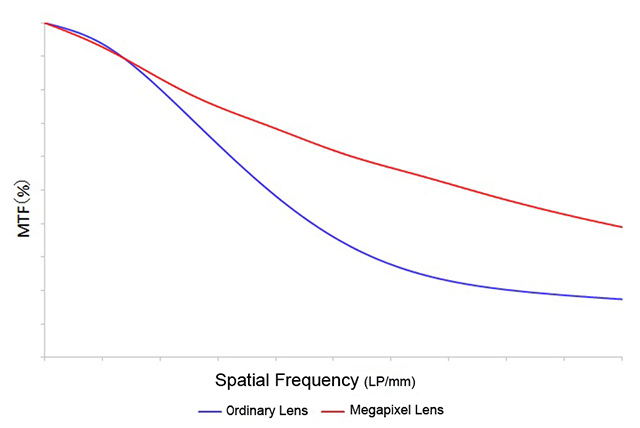 The lens composed of more than one lens can experience large losses in light transmission. Furthermore, reflected light can result in complex internal reflections from other lenses before reaching the image, leading to noise e.g. flare and ghosting, severely degrading image quality. Thus, it is necessary to apply an anti-reflective coating to the lens surface to prevent the generation of reflected light. 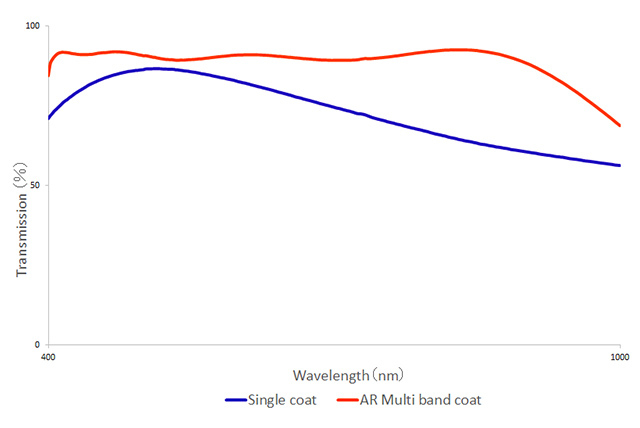 Spacecom Lenses applies an AR Wideband Coating to many of its products; the coating helps realize high transmission over a wide range of frequencies, from the visible range to infrared. 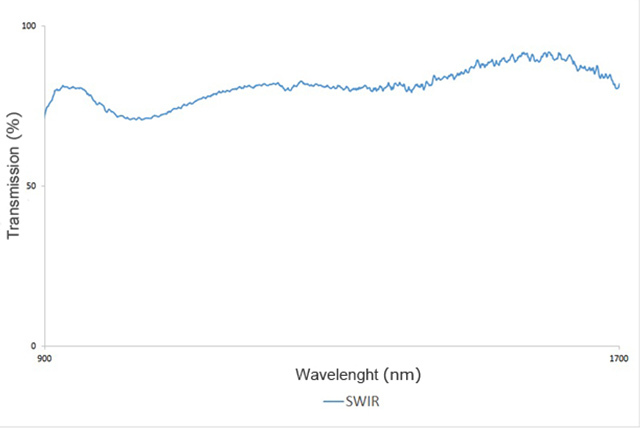 A SWIR lineup is also available, with coatings specially designed for the SWIR range. The range of distances over which a subject can be moved backwards and forwards without loss of focus is known as the depth of field. We can think about depth of field using the WD, focal length, F number and maximum circle of confusion, as shown below. If the F number is made larger, the depth of field becomes deeper.